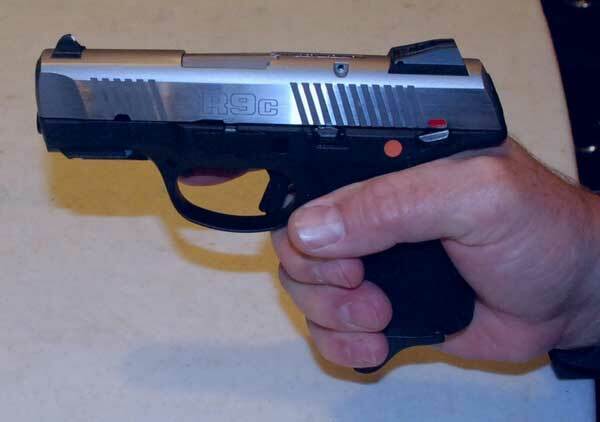 Since the stainless steel Ruger SR9c 9mm pistol hit the market, people have been writing to me asking me "my thoughts" on it, to buy it, to review it, to recommend it ...... just about everything. The problem with it has been that I never buy guns that are fresh off the initial manufacturing run. But now I've purchased the Ruger SR9C compact model to use for a while (including carrying) and review. Below is an initial view of the gun to give you an idea of my initial impression of the gun before taking it to the range. 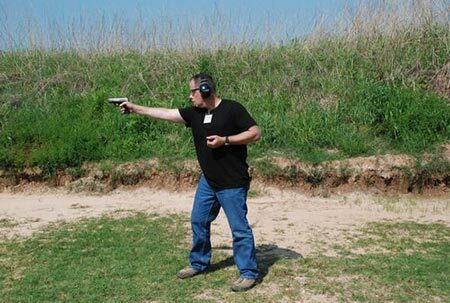 The Ruger SR9C comes with a pretty standard set of items which at this time are geared to pretty smart inclusion. 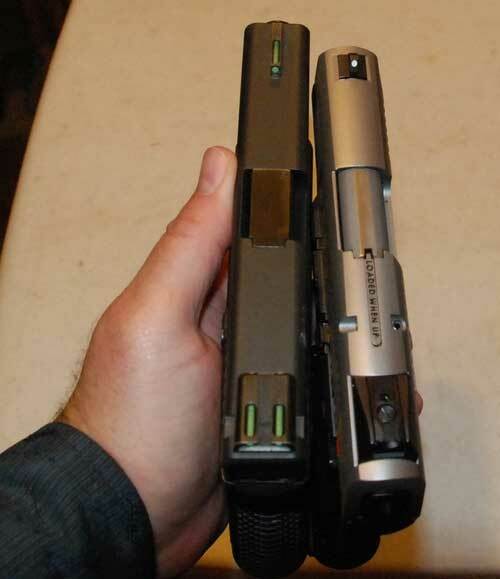 The two magazines are pretty typical, except that one is high capacity (17 rds) and one is standard capacity (10 rounds) with a finger placement extension. The finger extension is something I found pretty quickly is needed with the smaller mag. 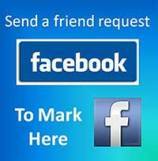 When the gun first hit the market there were a large number of complaints and verifiable quirks with the gun. 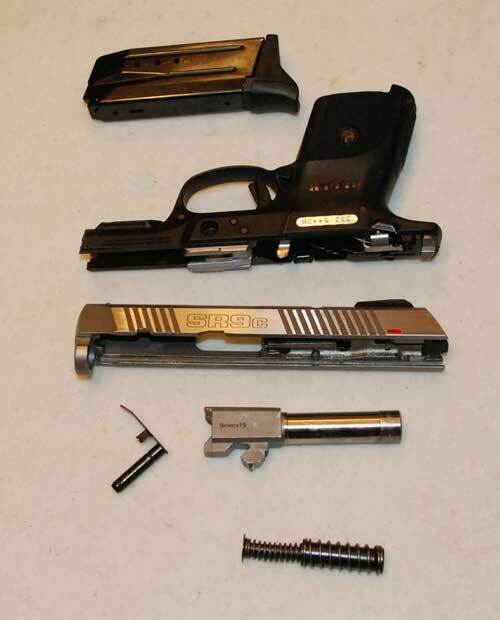 These included a faulty trigger which spurred a recall to keep the gun from firing when it was dropped. The barrel couldn't be removed from the slide in numerous guns. There were reports of multiple failures to fire, eject, load ...... you name it. The gun was getting sent back to Ruger en masse to fix it. There were also large numbers of complaints about the trigger being "terrible", breaking at about 10 lbs (unsubstantiated, though numerous reports). Now keep in mind that I haven't shot it yet and will update within 3 weeks of this writing when I have. What I can tell you is the trigger is no longer "terrible". It breaks at a very clean approximate 5 lbs. It breaks about like a GLOCK, only crisper and cleaner. Feels great. And it feels great in the hand, though changing from the full magazine to the standard one takes some getting used to as far as feel goes. I tried the gun out in an IWB holster with expected satisfactory results. In fact everything the GLOCK 23 fits in the Ruger SR9C fits in. The gun was comfortable in my holster and laid flat enough to conceal under a sized dress shirt. 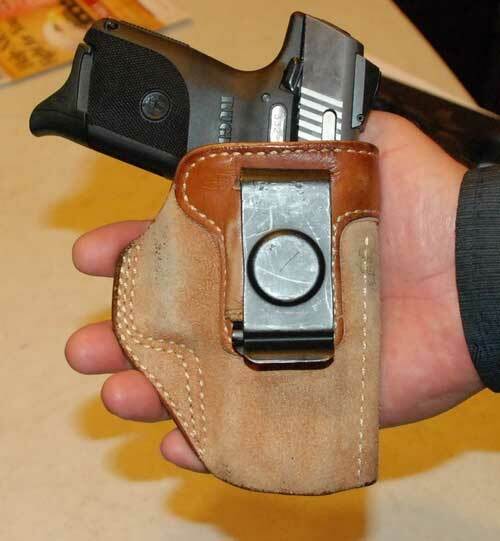 It also fit easily in the holster that is in so many of my concealed carry pictures, this modified Galco IWB holster that holds just about anything. 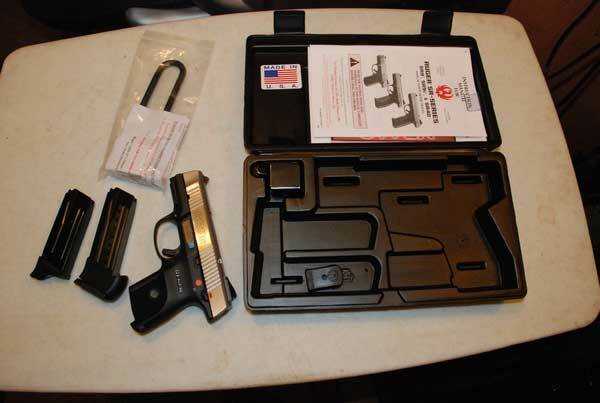 Below is a picture of the Ruger SR9C 9mm pistol next to my GLOCK 23. The SR9 is slimmer with a shorter barrel, has a shorter grip with the standard mag It's also slimmer and without some of the edges the G23 sports. 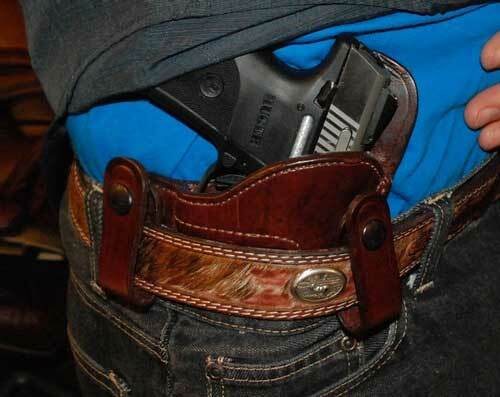 This all makes for a comfortable and concealable carry gun. 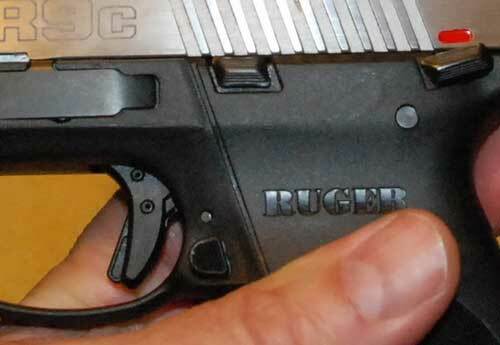 The Ruger has a couple of popular safety features in its flip up safety near the back of the frame that flips up into the slide and locks the trigger. The other safety that is straight from GLOCK is the trigger safety. Finally, here is the SR9 broken down for user cleaning. Kind of an odd take down procedure, but simple enough and easy to reassemble. At this point, pre-range session, I really hope the gun performs well. All the nice features and good feel of the gun are not worth anything as far as a self defense tool if it doesn't work. More to come in this review after the range session. I made it to the range with my new Ruger SR9C to be able to give a range report. Liking the overall size, feel, and features of the pistol, I wanted it to work. Thankfully my wish came true. The factory ammo I used to test the SR9C was Remington UMC target and Winchester USA target/range. Then there was the usual test stopper. I ran some miscellaneous reloads through it in Rainier plated, both ball and hollow points, 115 grain bullets. Approximately the first 70 rounds was the Winchester USA target ammo. I started out with the full 17 round magazine. To my relief the gun functioned flawlessly. Typically, though, I forgot something going to the range. An Allen wrench I would need to adjust the windage on the adjustable rear sight. A screwdriver was all that was needed for elevation which only took about 2 clicks to adjust. The lack of the Allen wrench left me compensating for the slight left drift of the bullets. And no, it wasn't my shooting. Every round, concentration on trigger placement, grip, sight alignment ... the whole works was concentrated on. If I did not make a slight adjustment right, the round was left of target. But not bad for an adjustable sight right out of the box. 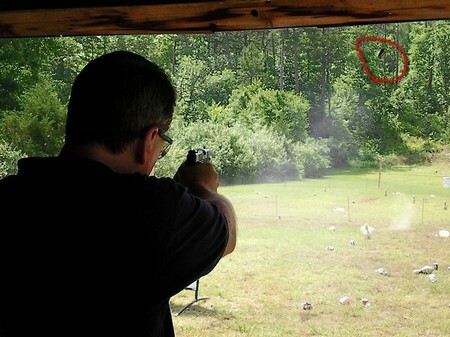 I started out with round 10" inch targets to get used to the feel of the gun. Immediately, the gun proved itself to be a fully adequate self defense weapon, even with a slight adjustment needed to the sight. These 9 rounds to the head of the silhouette target from about 35 feet illustrate the slight left drift from the sight alignment. A very slight adjustment will fix this and have this light, easily managed self defense gun shooting right in the middle of where it's necessary to be an effective weapon. 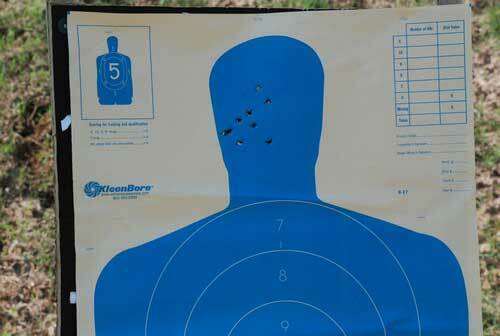 But obviously, all 9 shots were adequate in a situation where some precision was need for a self defense shot. The gun pointed and aimed pretty naturally, and surprisingly, in spite of how the gun felt with the short magazine empty, shooting it was surprisingly comfortable and natural. 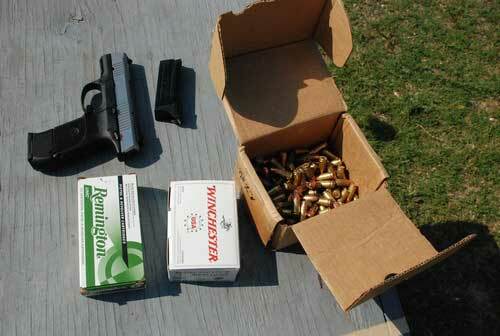 There was not much difference in control between the gun with the 17 and 10 round magazine. Another big plus for the gun. With whatever targets I shot at, I was able to cluster plenty of rounds well withing successful self defense areas, whether shooting with the short or full magazine. 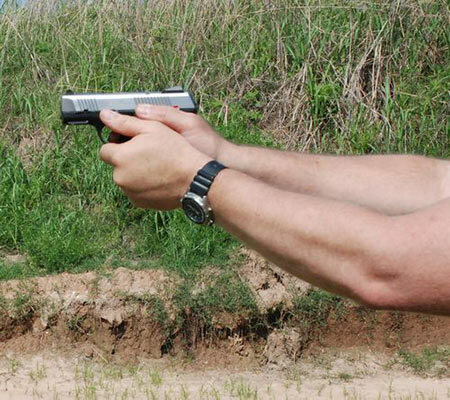 The gun was also very controllable for one handed shooting also. 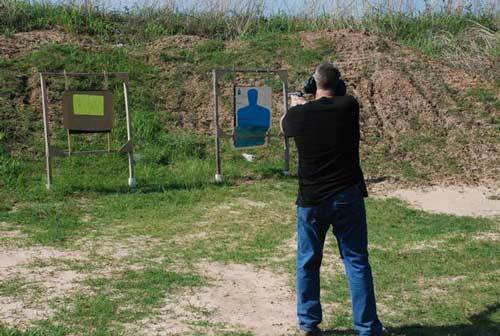 The Ruger SR9C performed flawlessly with the factory ammo. The only problem it experienced was one slide jam with the first set of reloaded ammo I put in it. One hollow point locked the slide shut and took some pressure to get it loose. But another few dozen rounds and no problems. That means the round was, not unexpectedly, not sized properly. No problem with the gun. Our shooting Group meets a couple of weeks after this range session and I'll get a few other people, including some women to shoot it to get a feel for who it might be well suited for. I'll complete the review after that session. In the meantime, good shooting. I'll have some of that with this gun. On a trip to Brushy Hollow range in Waldron, Arkansas, I managed to get a full range of shooters for this compact handgun. It proved to be a shooter and a dependable asset to my concealed carry collection. The only ammo shot through it in this test were Remington UMC hollow points. With multiple shooters, the gun performed flawlessly. And with the slight adjustment I had made to the rear sight before coming to the range, paper targets, potatoes and canned sodas did not survive. Here's Jacquilyn shooting her rounds. 13 year old Dustin easily handled the gun and hit what he was shooting at. And of course, I got some more time in with the gun also. Just to show how it ejected, check out the red circle in the upper right hand corner of the picture. That's the ejected case. BOTTOM LINE: I'm happy that Ruger got the bugs worked out of earlier models. In fact, the bugs were a bit too many and the gun developed a bit of a negative reputation before they got it smoothed out. Because of the perfect carry size, the ability to get a firm grip on the gun, and it's proven dependability now with any type factory ammo, I will be carrying the Ruger SR9c with confidence often. Chalk this one up to a solid purchase. 2018 Update: It's about 6 years later, and I don't have my SR9c any longer. But the gun continues to maintain a solid reputation among dependable gun writers, and among people I know personally who own them.